Looking for new things to do in Maui? After at least 12 years of hard lobbying and planning, Lahaina has added one more activity to the long list of things to do in Maui. For just under a year now, the gates of West Maui Skate Park have been open, and the local skate enthusiasts haven’t missed a single opportunity to drop in. The new skate park has features for every skill level from the cute little kids on their tiny skateboards to the adults who’ve been practicing their tricks for years. It is open to the public everyday from 8am to 9pm and is a great Maui kids activity. If you don’t want to get out there and show off your skills, you’re welcome to hang out and watch; Some of the local kids have gotten pretty good since the park opened, and an audience always makes things a bit more interesting. The park includes a rolling knoll facility with a street course and an advanced bowl section with four to ten foot drops. It also has shaded picnic tables for the daytime crew and lights for the skaters who prefer to come out after dark. If you’ve been to Maui a couple times and are looking for some Maui activities that are off the beaten path, then this might be the place for you. 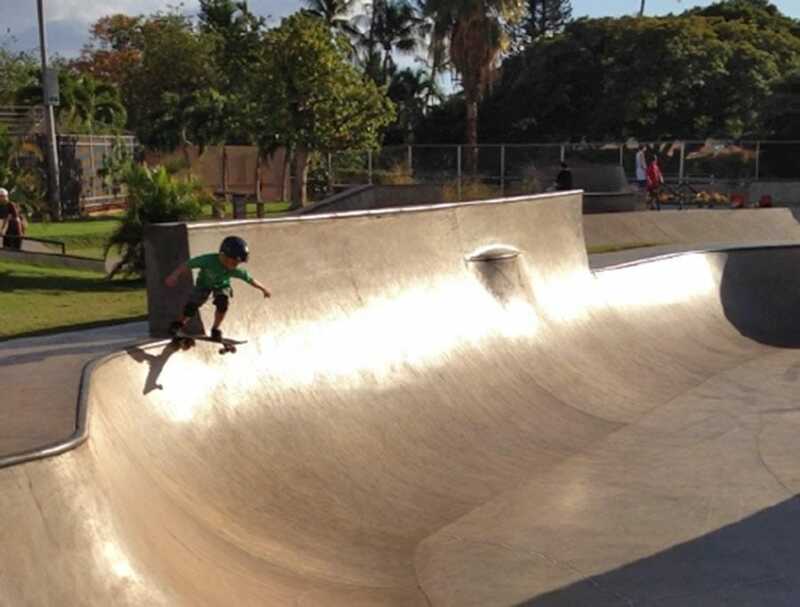 Also, if those teenagers you are traveling with get a little grumpy- West Maui Skate Park could be the perfect cure – If not, some snorkel gear rentals and day at the beach will usually fix a bad attitude. The park is adjacent to the Lahaina Aquatic Center on the corner of Shaw, just off the Honoapiilani Highway. 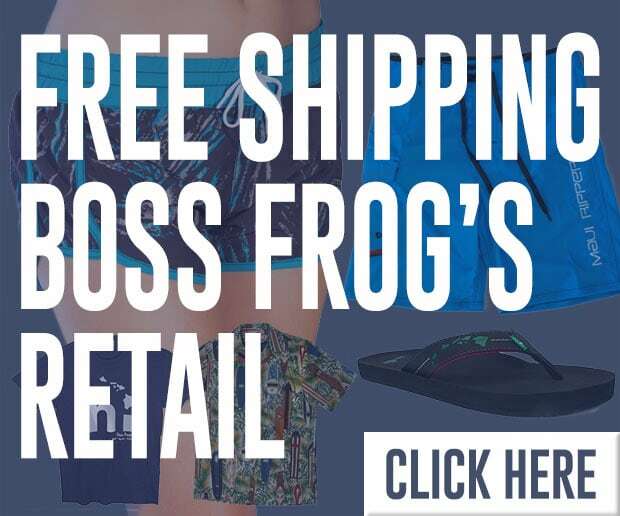 If you have any questions about things to do in Maui, or how to get to the skate park, stop by one of ourBoss Frog’s locations or call (888) 700-3764.